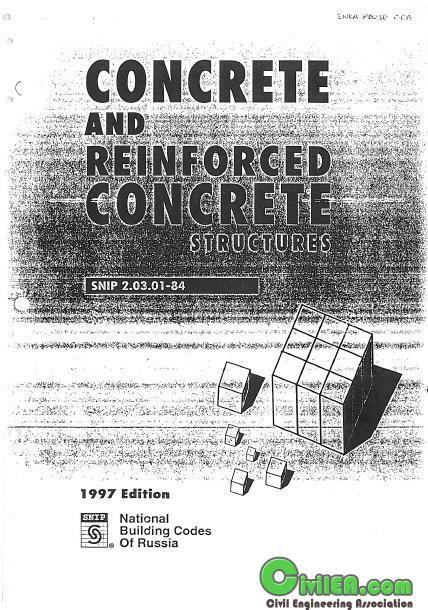 This is in english translated russian design code for Reinforced Concrete Structures SNiP 2.03.01-84. The quality is not good, but this is the first when I have seen something from russian design codes translated in to english, so I wanted to share it with you guys, I think it's interesting to see how russians are designig RCS. Can anyone share SNiP 32-01-95 in English? 1520 mm railway gauge. Can someone please re-upload the codes, mainly for loads, concrete steel and seismic design? And does anyone know if these are still applicable or are there any new codes? I have some SNiP codes but i don't know how recent they are. All credits go to bogdanobi.